Oh, we are saying hello to November sooner than expected - time flies. 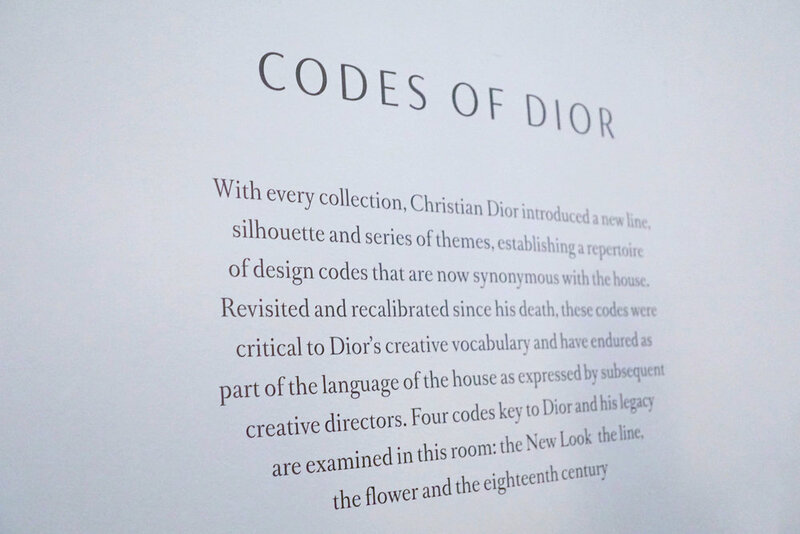 Speaking of time, a while back, we got a chance to see an exhibition, Dior's exhibition, yes, Dior exhibition! 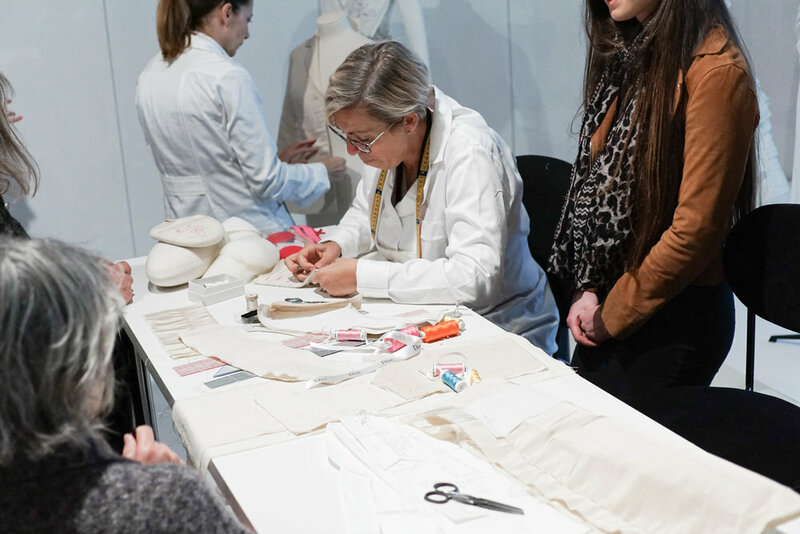 And today, we are going to share with you the inside look to it! 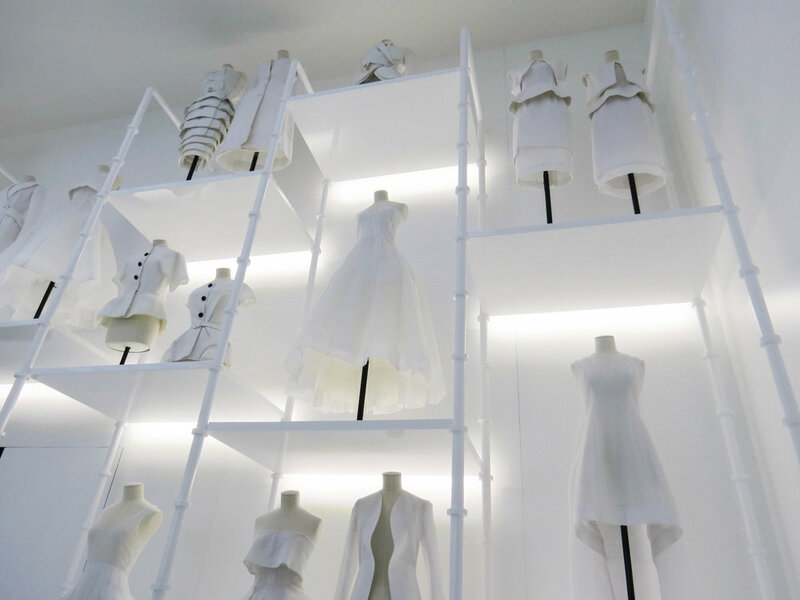 In between the two exhibitions, the difference is that since the exhibition 'Esprit Dior' in Seoul is held two years ago, when it was still under the creative direction of Raf Simons, while 'The House of Dior' held in Melbourne is under the new creative direction of Maria Grazia Chiuri - therefore you can find their latest collection. 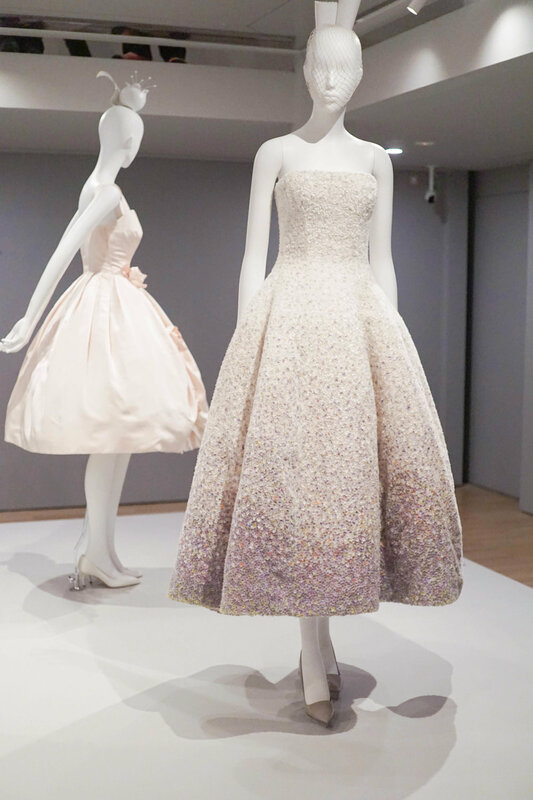 Nevertheless, both exhibition beautifully captures the legacy of Christian Dior as a brand. 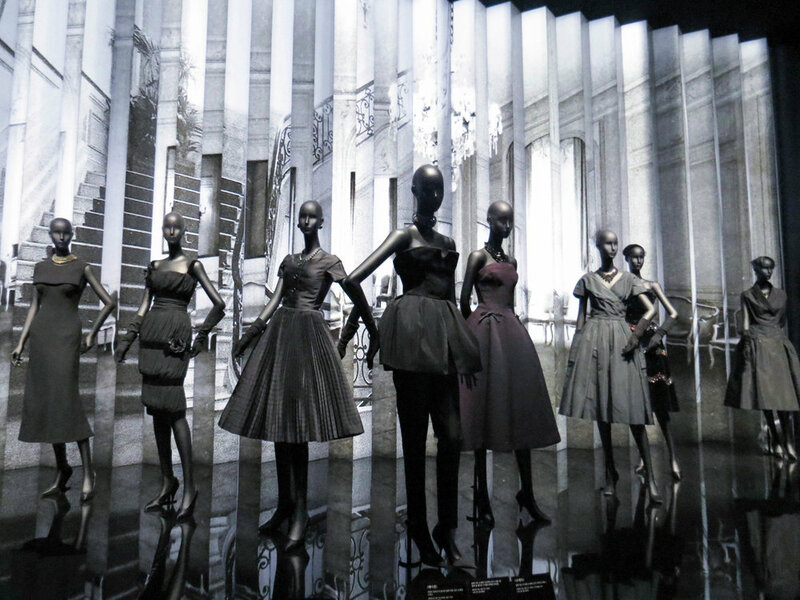 "The exhibition narrates the rich history of the fashion house, including Christian Dior’s early influences, the design codes synonymous with the House of Dior, insights into the Dior atelier workrooms, the role that accessories have played in expressing the complete Dior look and the milestones of its six successive designers following Christian Dior’s sudden death in 1957." 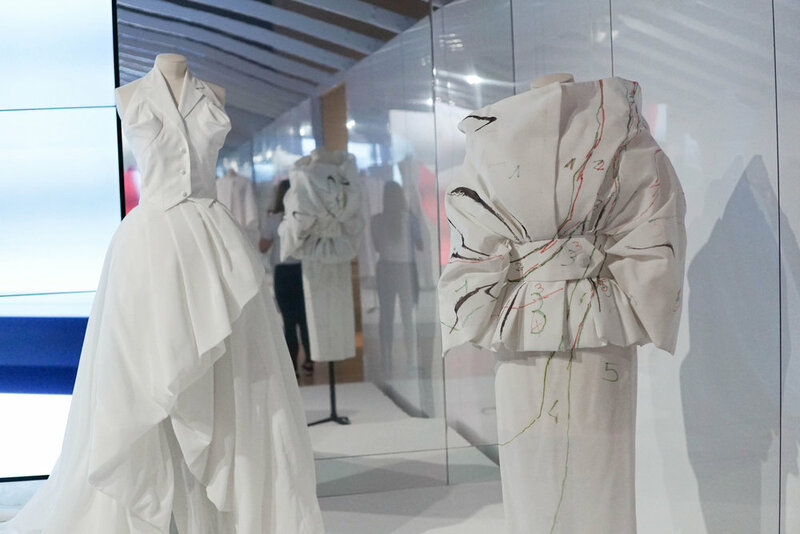 In the exhibition, there's selection of over 300 haute couture gowns which has "unifying thread of emotions, life stories, affinities, inspirations, creations and legacies." 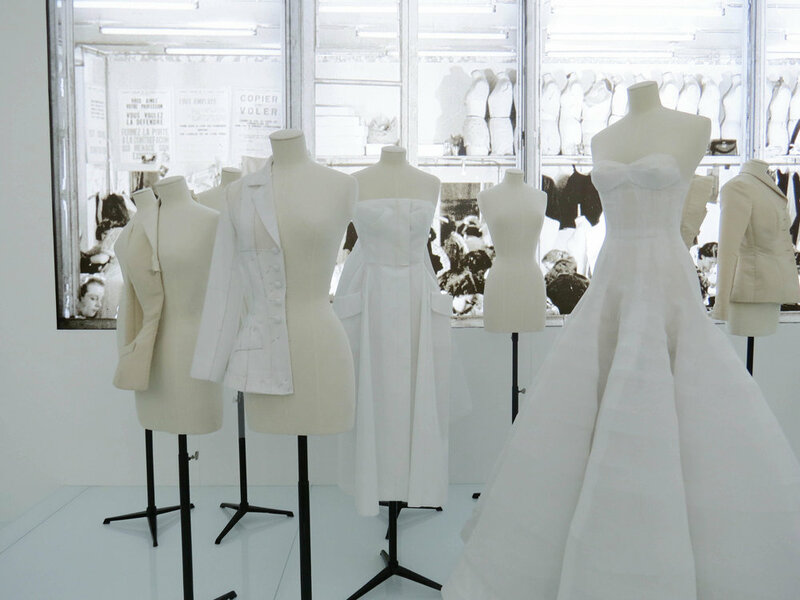 Not only that, but also there is a wide-ranging display of their workshop canvases and fashion photographs. 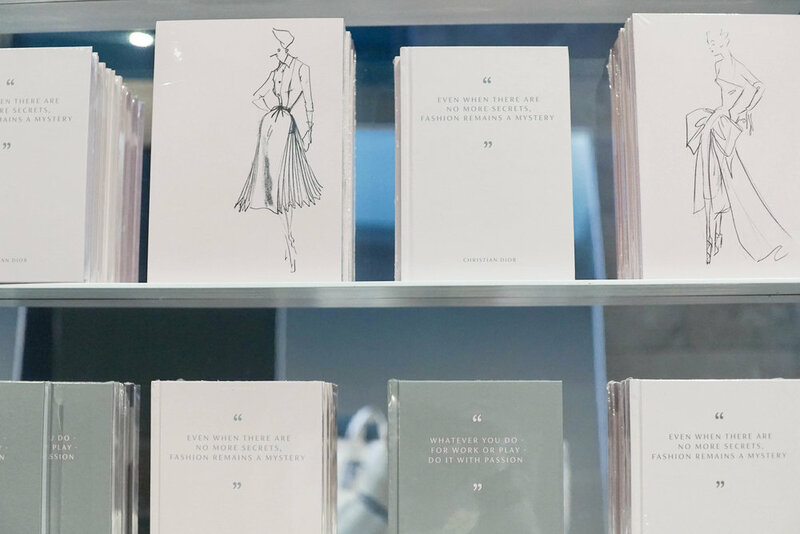 Additionally, they even have a great quantity collections of documents which are mostly sketches, documentary photographs, illustrations and fashion accessories including jewellery, hats, shoes and perfume bottles. 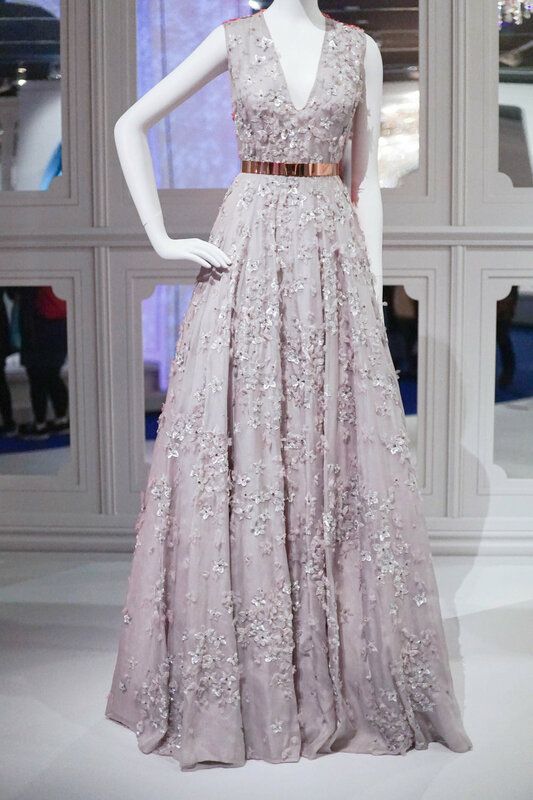 Left in awe? 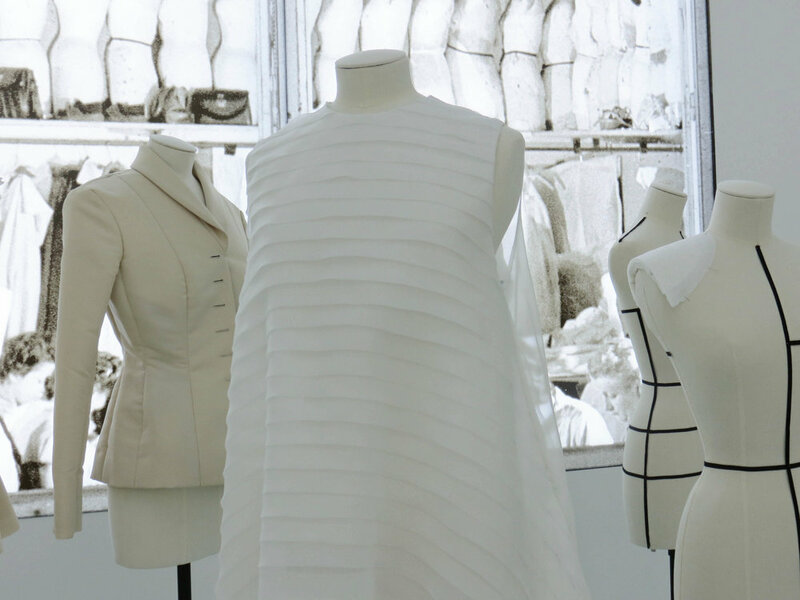 Explore their ongoing Exhibitions .